The Evergreen Trio consists of three Oregon musicians with diverse backgrounds--for example, each of the trio members was born on a different continent. Members of Evergreen Presbyterian Church in Hillsboro, the group has been playing together since 2014, with a repertoire of mostly classical and sacred music. The group loves playing together and blessing others with the beauty of music, along with bringing elements of our respective cultures to our rehearsals and concerts. Joanna was born in Poland and grew up playing violin, piano and trumpet. She has played in several community orchestras in the Portland area and overseas. Hillsboro has been her home since 2004. She enjoys playing and listening to classical music - from Baroque to the early 20th century. When not playing music, you would most likely find her spending time with her kids, writing computer software, reading or gardening. 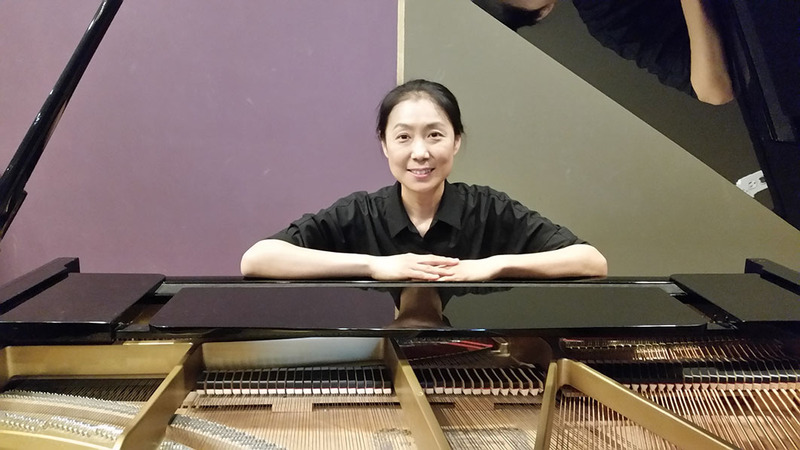 Hyeyoung was born in South Korea and started the piano at age 10. 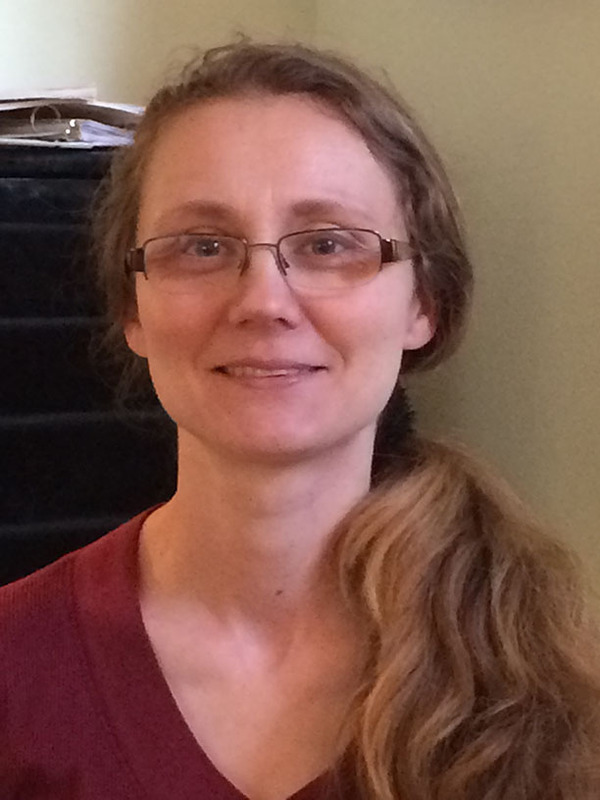 She has taught piano and been a piano and organ accompanist since she was 16 years old. She married and moved to America in 1997. She restudied piano with Theresa Keene in Sacrament, California in 2004 and moved to Oregon in 2008. She has a bachelor of music education at Portland State University. She joined Lady Harmony and Evergreen Trio in 2014. She wants to deliver and share music with others because music is a gift from God. Jon was born in Pennsylvania and grew up in Yakima, Washington. He came to Portland in 1965, and has pursued a music career since then. He was on the road as a fiddler and guitarist for several years, then worked in Portland as a film composer and music producer. 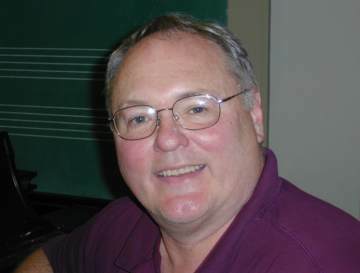 He currently teaches music technology at Portland State University. Jon lives in Beaverton with wife Meghan and three loudly musical children.